When greatcustomsoftware.com was contacted by this insurance company, claims were being taken with pen and paper and a backlog of three months existed. There just had to be a better way! When a company is growing 100% a year, growth can produce pains when current systems are not automated or prepared to handle it. This company was recording claims using pen and paper, and for a time that was enough, but as the business grew, it became a bottleneck. Claims are taken over the phone with the insured providing the needed information. The data was being taken on paper forms and letters scheduled in Microsoft Outlook. All letters requesting additional information were manually created, thus requiring many hours to process a claim. greatcustomsoftware.com created a custom Software database that allows employees to easily create claims, automatically create letters and record when information was received. A wizard now guides the employee through the entire interview process, allowing employees to focus on gathering data. Using Word, we created programming that printed out dozens of letters in a few minutes by just a click of the button! 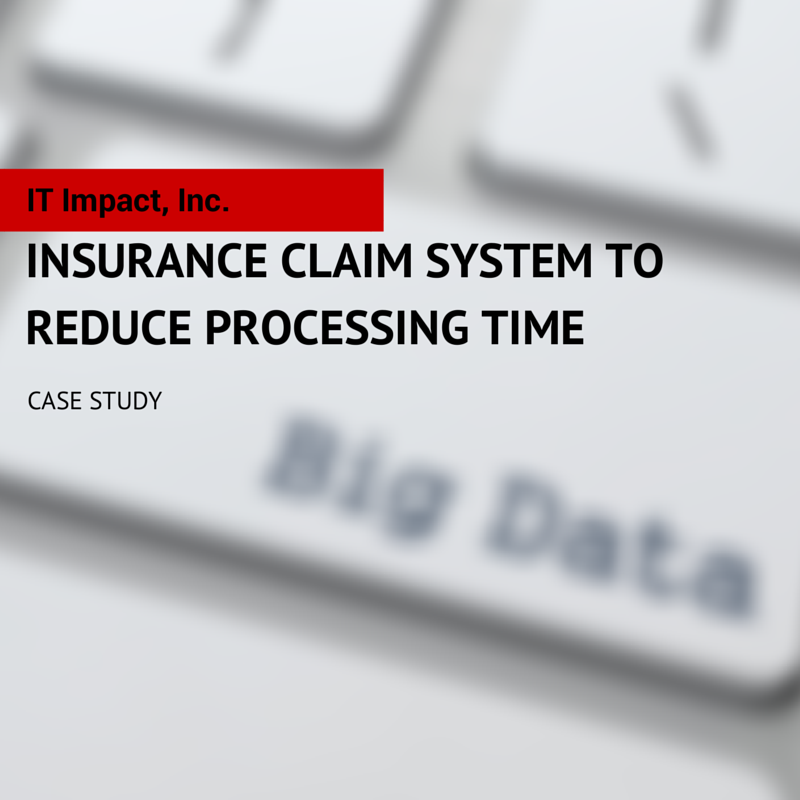 Using all the tools of Microsoft Office and the power of SQL Server, we were able to drastically reduce the time to take claims over the phone. The company has now been able to take on more clients with ease, even during peak times when hurricanes produce more claims. They discovered the power of their data!